You are viewing Lake Winnipesaukee NH between $0 and $30000000 dollars. 4 Beds | 3 Baths | 2000 Sq. Ft.
Weekly. Large family home with all the amenities. Close to town and beautiful town beach on Lake Winnipesaukee.NH R&amp; M TAX LIC # 024832 WOCOO See MLS Property & Listing Details & 4 images. WEEKLY. COZY COTTAGE NESTLED IN THE PINES WITH A 2 MINUTE WALK TO BEAUTIFUL SANDY BEACH WITH CABANA ON LAKE WINNIPESAUKEE AND GLORIOUS SUNSETS. 10 MINUTES TO DOWNTOWN WOLFEBORO. 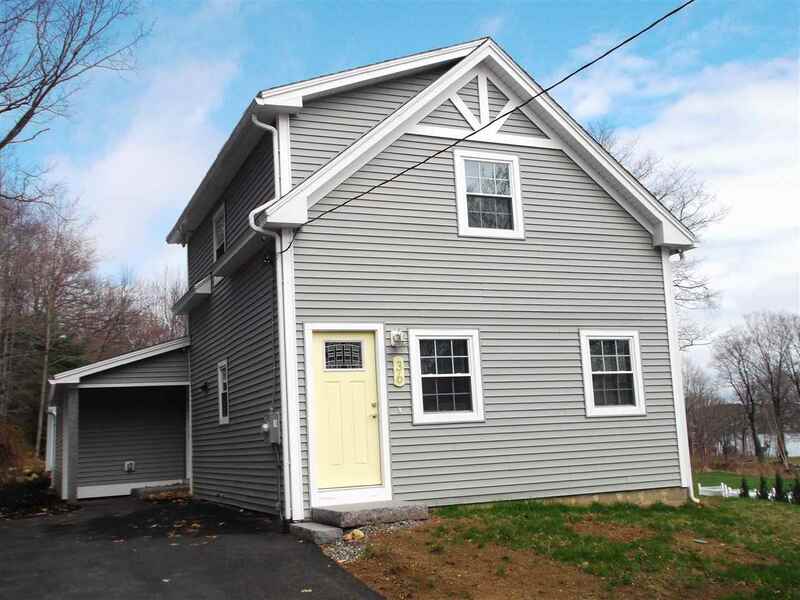 NH R&amp; M TAX LIC #024832 WOBABS See MLS Property & Listing Details & 12 images. Weekly...Cozy waterfront Cabin in a 14 unit cottage colony with a beautiful shared private 150 foot sandy beach on Lake Winnipesaukee a 25 foot boat slip is extra. 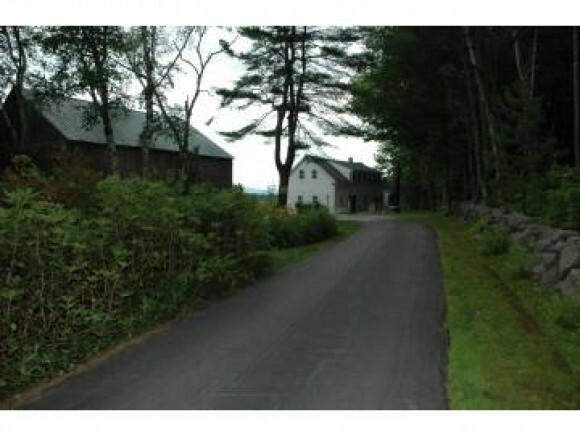 Rec hall, basketball and shuffleboard court.NH R&amp; M TAX LIC # 024832 WOKIRN See MLS Property & Listing Details & 16 images. Weekly. 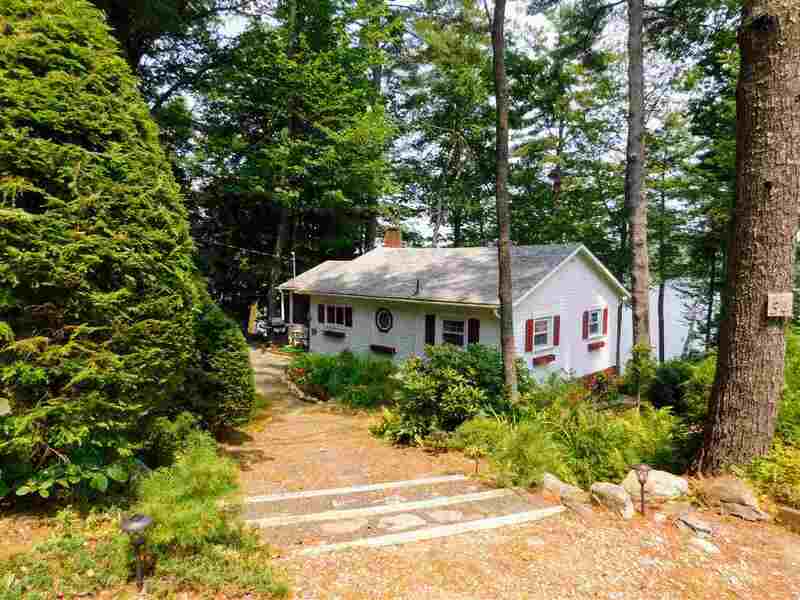 Darling cottage with beautiful views across Winter Harbor on Lake Winnipesaukee. 2 bedrooms with spacious family room on lower level. Immaculate and private with dock and shared beach in small association. NH R&amp; M TAX LIC # 024832 WODAU See MLS Property & Listing Details & 15 images. 2 Beds | 1 Baths | 550 Sq. 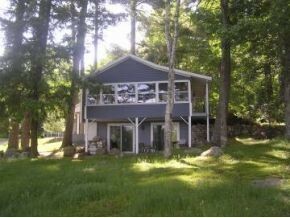 Ft.
WEEKLY VACATION RENTAL- $1,500 PER WEEK - 100ft of Lake Winnipesaukee waterfront &amp; 28 ft dock make this the perfect get away retreat! This rustic two bedroom 3/4 bathroom cottage is located in the prestigious Spindle Point community of Meredith. Set back on a knoll with a wooded lot this property offers magnificent views of the lake &amp; mountains, you may even peep a few loons! Natural pathway down to the water, enjoy the sandy bottom and dock or sit back and relax on the wooden chair swing overlooking the lake &amp; dock. Also includes a row boat for tenant use, a horse shoe pit, picnic table, gas grill, and plenty of space to play. Enter the property through a screened in porch, into an open living area with lake views, this room includes a pull out sofa bed. Enjoy the wood burning fire place creating that perfect rustic ambiance. The kitchen is located off the living room, it may be small in size but has everything you need! One bedroom includes one full size bed and the second bedroom includes 2 twins. 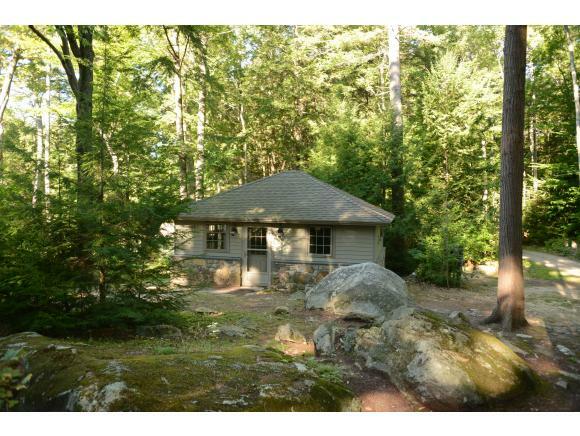 State of New Hampshire Rooms &amp; Meals Tax Operator's License #024832 See MLS Property & Listing Details & 16 images. 1 Beds | 1 Baths | 0 Sq. Ft. 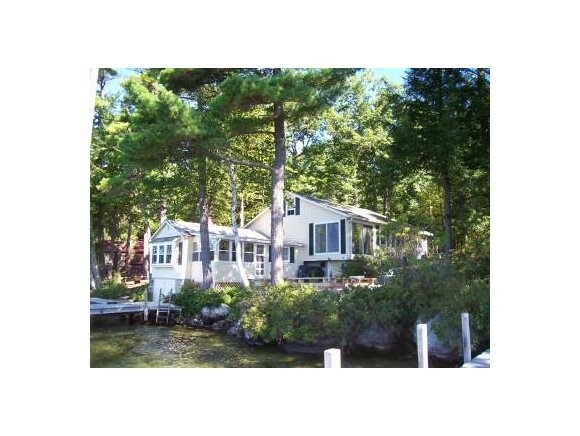 Weekly...Cozy 1 bedroom guest house/cottage situated on a large lakefront property on Lake Winnipesaukee. The guest house includes a full bathroom, sleeper sofa, small kitchenette with a two burner gas stove and small refrigerator. Guests have full use of all amenities including parking, lawn and private beach, gas and charcoat grills, 2 large outdoor patios, canoes, kayaks, and game room above garage. See MLS# 2749621 for add'l home available at same address. 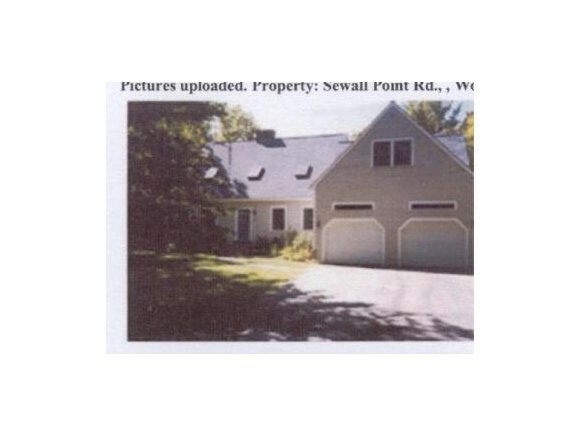 NH R&amp; M TAX LIC # 924832 WOLAC2 See MLS Property & Listing Details & 5 images. 6 Beds | 3 Baths | 0 Sq. Ft.
Weekly...Lovingly restored 1790's Farmhouse Cape surrounded by open fields, stonewalls and gorgeous mountain views. A vacationer's delight with full sun all day and a shared beach and dock to accommodate a 22 foot boat, a short drive to Lake Winnipesaukee in Melvin Village. Home features 1st floor master bedroom, beamed ceilings, fireplace and 4 additional bedrooms and 3 baths. 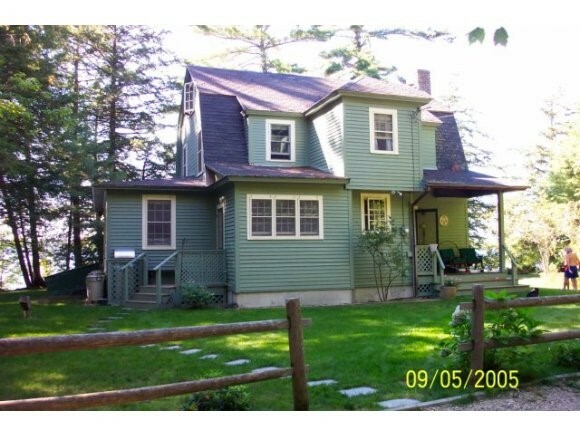 NH R&amp; M TAX LIC # 024832 WOROS See MLS Property & Listing Details & 14 images. 3 Beds | 2 Baths | 1338 Sq. Ft.
Nicely redone with the quality and materials of a New home is this 3 bedroom 1 and 3/4 bath home with views of Lake Winnipesaukee. The kitchen features Granite countertops with Stainless appliances. Spacious open concept Dining &amp; Living Room with beautiful laminate flooring. 1st Floor bedroom and 3/4 bath complete the first floor with 2 more bedrooms , Full bath and Laundry on the 2nd floor. Central Air for those hot summer days. You will enjoy Paugas Bay views from the deck. Tenant pays all utilities and Snow Removal. Sorry No Pets allowed, No Smoking! Application Fee $35.00 Credit/Background check required. Tenants must obtain Renter's Insurance. State of New Hampshire Meals &amp; Rentals Tax Operator's License #059997. See MLS Property & Listing Details & 24 images. 3 Beds | 2 Baths | 1800 Sq. Ft. 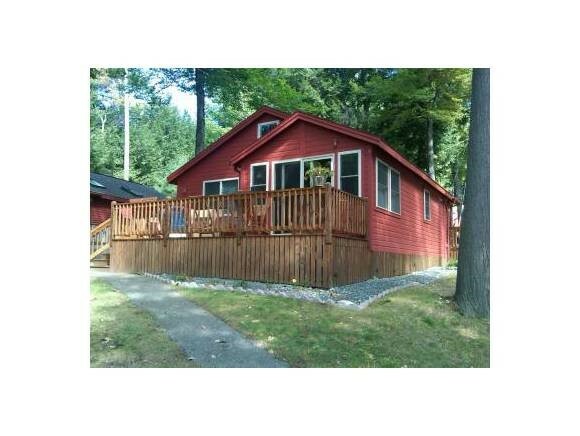 Weekly...Cute clean cottage with private sandy beach on Lake Winnipesaukee; easy access to downtown Wolfeboro. 34' Dock with beautiful views, all day sun with gorgeous sunrises and sunsets with shade to relax and enjoy the lake on 2 screen porches. 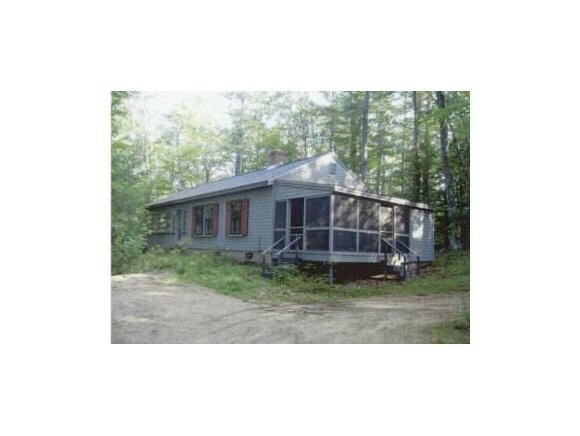 NH R&amp; M TAX LIC # 024832 WOPLA See MLS Property & Listing Details & 11 images. Weekly...Plenty of privacy in this charming traditional lake house on Lake Winnipesaukee with deck and dock. Fantastic views from beautiful front porch. NH R&amp; M TAX LIC # 024832 WOTOM See MLS Property & Listing Details & 15 images.